On its DVD release day, Screen Junkies took the perfect opportunity to skewer Marvel's latest surprising box office hit, 'Ant-Man.' A movie I thought was just okay but it was still a hit. 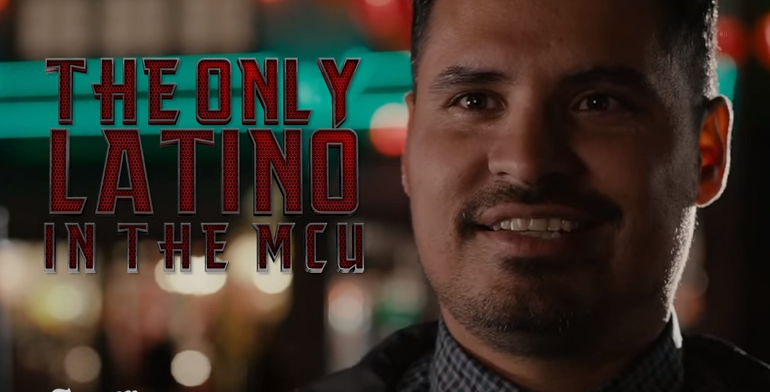 The 'Honest Trailer' covers a lot of blunt observations like its plot mirroring Iron Man, another disposable villain and Michael Pena as "the only Latino in the MCU. 'I still can't believe they chose to make 'Ant'Man' over characters like 'Ms.Marvel,' Miles Morales, or Captain Marvel in its place. Oh well, as usual, Screen Junkies nails it on the head.